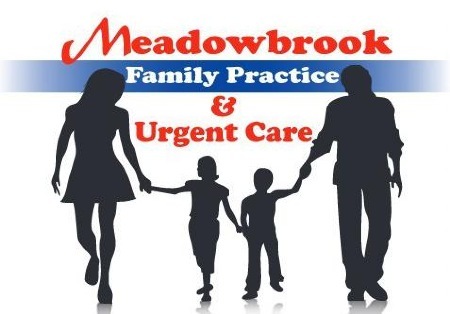 We are a patient-focused clinic, dedicated to providing our patients with quality medical care. We treat our patients with personalized attention while diagnosing and treating medical, surgical, and traumatic conditions to meet their individual healthcare needs. We are open 7 days a week, except holidays.